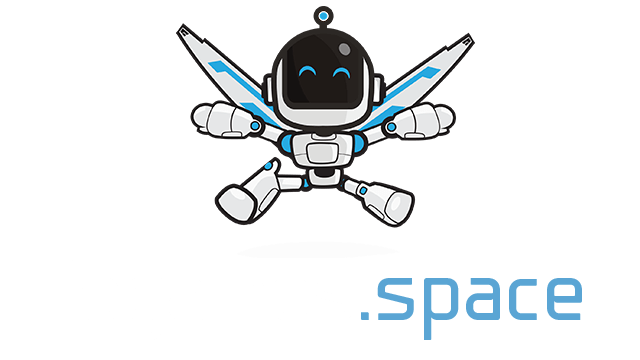 LumberJack Simulator | Play LumberJack Simulator free on iogames.space! 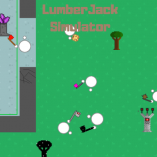 Welcome to lumberJack Simulator!! Heres how to play: to hit a tree, all you do is click when you are next to one. This will do some damage to the tree, which will get rid of some of it's health. When its health reaches 0, you will get some wood are other special materials (depends on the tree.) Once you have enough wood, you can sell it. Go to the first shop guy in the spawn to sell your wood. You can use this money to help buy new axes!! you need a certain amount of xp to cut trees. You get xp from cutting down trees. One last thing. If someone is trying to steal your tree, you can engage in combat. Your axe will do the same amount of damage it does on trees to other players. You wont gain anything if you kill another player though. If you want to steal a tree, you should get some food first. Food can heal your Hp. Each food needs different materials to make and you can only have a certain amount of a kind of food in one inventory slot. Click to hit with your axe!